Flower Fair has a beautiful selection of silk and fresh flower arrangements for placement for Grave Vases, Crypts or Niches. 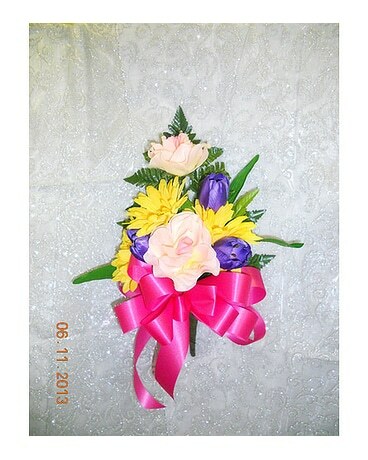 We do offer custom designs. 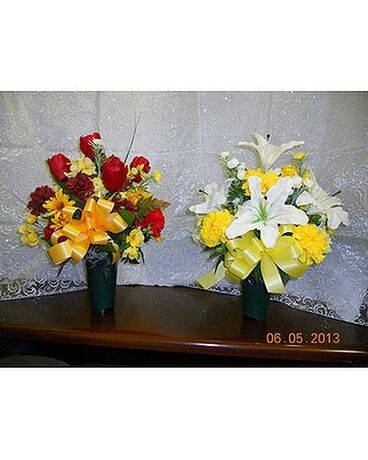 We can put an inscripted ribbon on the Grave vases for an additional $5.00. 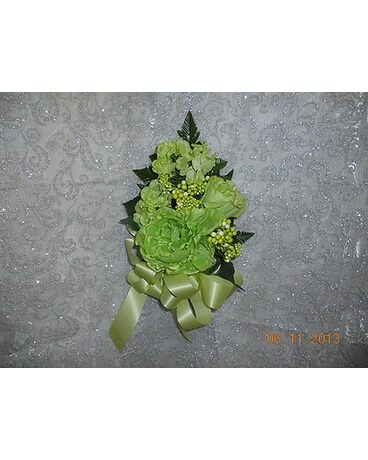 Our bouquets consist of flowers with greens and fillers with a beatiful ribbon to match. Many families live miles away from the cemetery, and it is sometimes difficult to return and place flowers for their loved ones. Flower Fair has a service to benefit families who are unable to place flowers as often as they would like. Please ask for details.